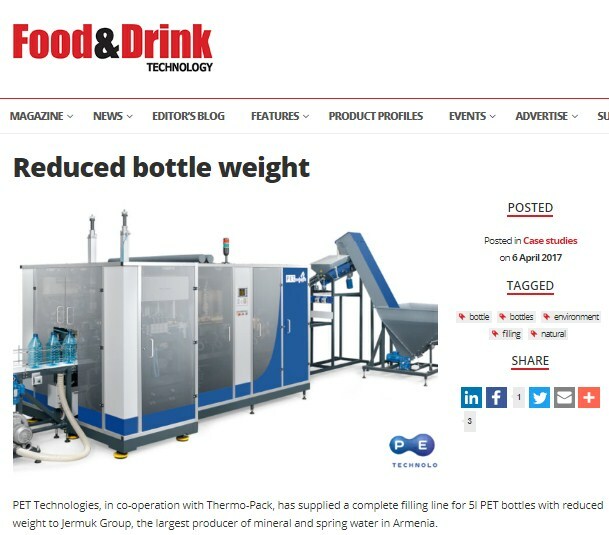 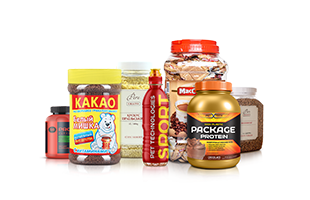 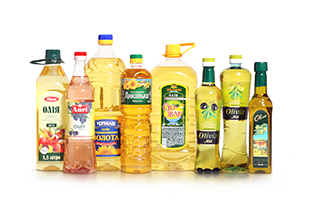 On May 5th an article entitled “Reduced bottle weight” was published on the Food and Drink Technology website. 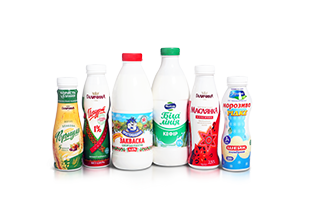 Text covers blow molding system – complete filling line that was installed at Jermuk Group facilities in Armenia. 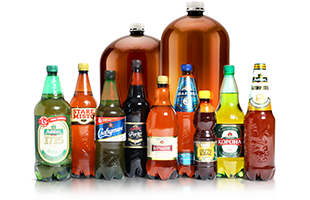 Project features an automatic blow molding machine APF-5 with productivity of up to 1600 bph and capacity of up to 10 liters. 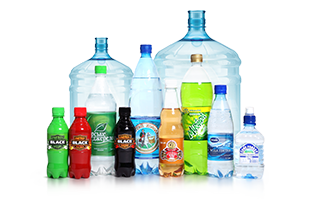 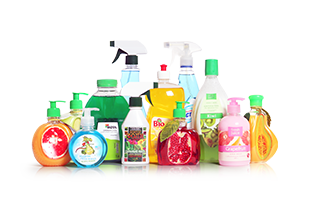 Read more about how PET Technologies equipment helped to reduce bottle weight here.